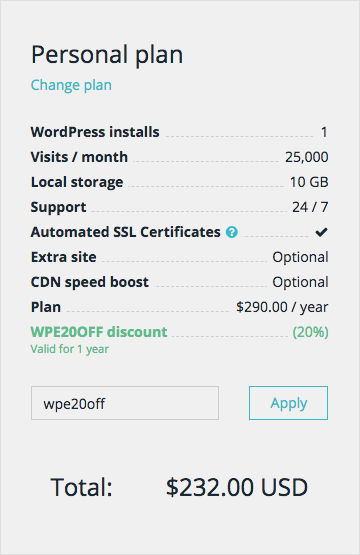 We are sharing a special trick to get one of the best WordPress hosting under $20/month. With this you can have a great performing secure site. With increasing demand on performance on websites many managed WP hosting companies emerged. 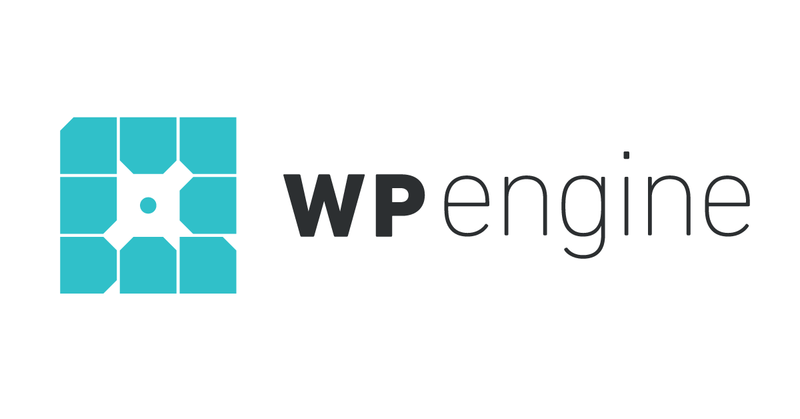 WP Engine is one of them and been around for a long time to be considered as pioneers. Basically WP Engine is a hosting company who hosts only WordPress websites and delivers an optimised environment for it. Their cache mechanism is proven to be one of the best and it delivers great results to the clients who seek performance. The optimised environment also supplies a one click staging environment, daily backups, CDN (on selected plans) and more. their support is great and is available 7/24 through online chat. Visit this link – this copies the coupon code “wpe20off” and go to plans. When you complete the above you will get a year of hosting for $232 which is around $19.33/month. Same trick works with all plans! We strongly suggest using a good hosting provider for your WordPress sites as the performance and reliability is essence of a successful web site. WP Engine delivers both and more in a great way. With the great hosting provided from WP Engine your WordPress site with Ultimatum Theme will be unique and a high performance web site. See Ultimatum theme Pricing. PS: some of the links provided in this article are affiliate links. I use Ultimatum as the framework for all of my client projects. 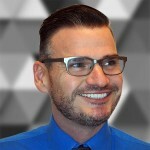 I’ve sought other ways to deploy unique websites, but nothing stacks up to Ultimatum’s ease-of-use, scalability, and depth of features.